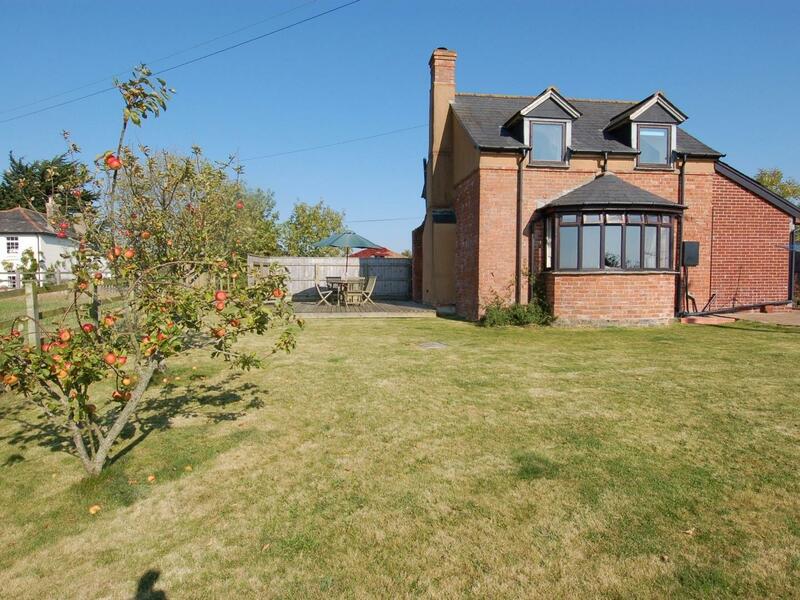 A dog friendly self catering cottage in Tedburn St Mary, caters for 3 persons with 2 bedrooms. 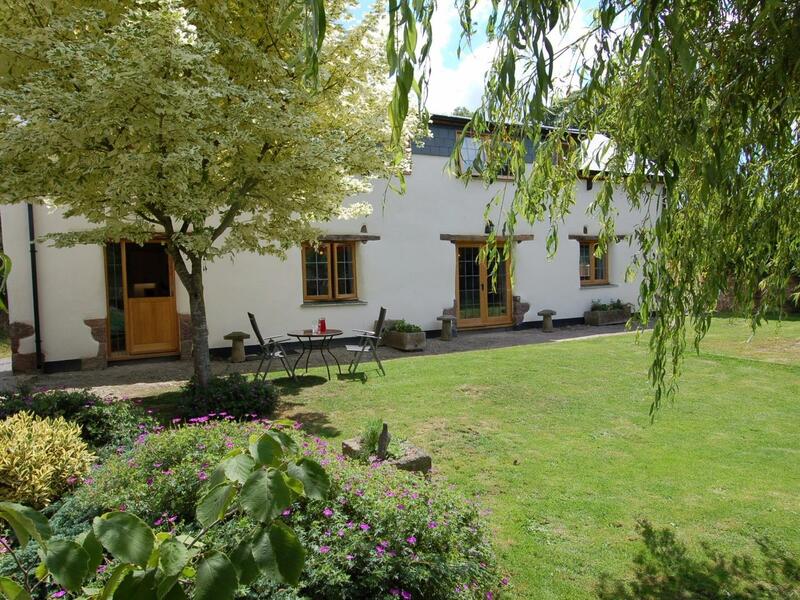 Superb for a family and dog holiday, also comes with broadband access and see images and information here. The Yoke is a 1 bedroom self catering property and sleeps 2 in Tedburn St Mary with 1 bathroom. 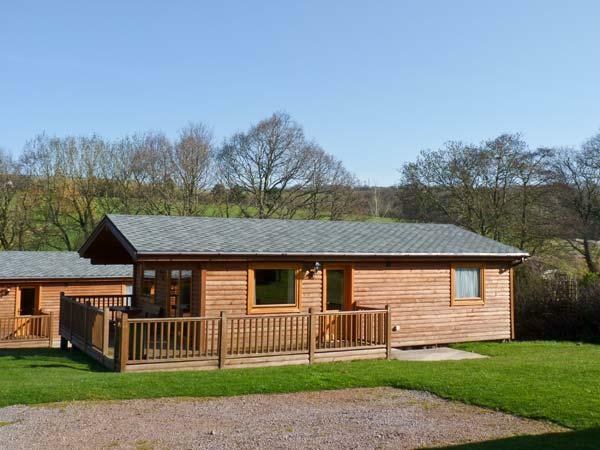 The Yoke has rental prices starting at £250 and is not a child friendly holiday let located in Devon for families of up to 2, The Yoke is non smoking and accepts pets. 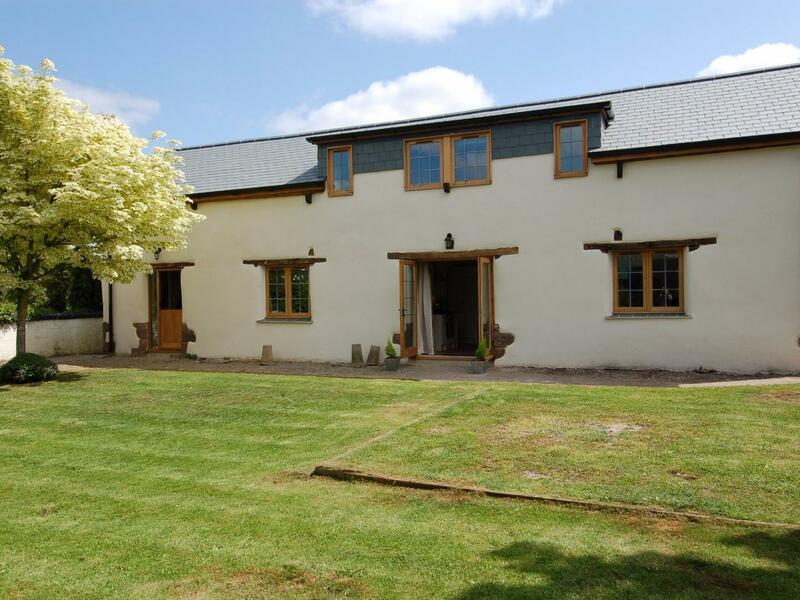 A pets welcome self catering holiday home, in Tedburn St Mary, sleeps 4 guests with 2 bedrooms. 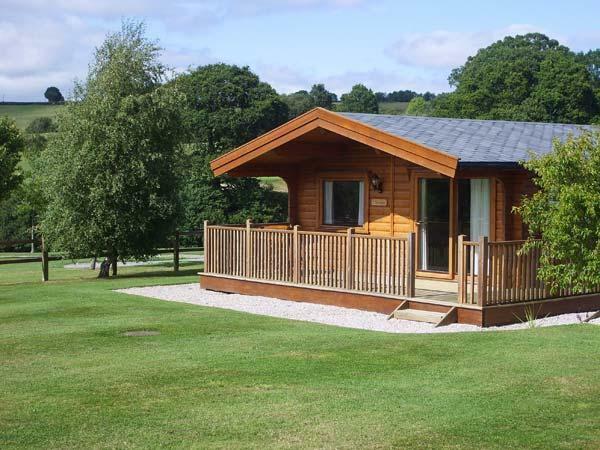 Outstanding for a dog walking holiday, also has broadband access and see photos and information here.